Why not use this quote to start exploring our food system with your students? 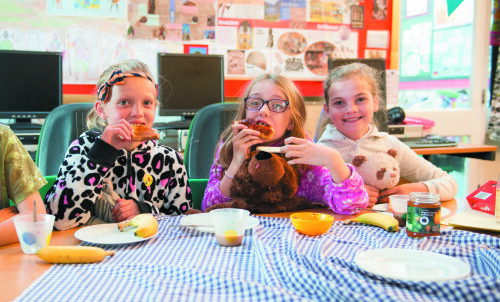 Fairtrade Fortnight 2016 was 29 February – 13 March and the theme was breakfasts. 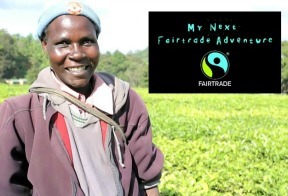 We produced lots of brand new lesson plans and assembly plans for you to use if you are introducing Fairtrade in your school or if you wanted to take a deeper look at some of the problems facing farmers, such as climate change. We were very excited to introduce a new set of films for ages 7 and upwards. 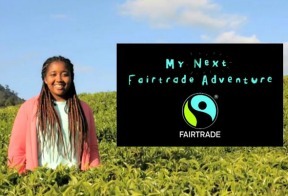 They follow Tayna, a school student from North London as she travels to Kenya to find out about the impacts of climate change on tea farmers and the ways in which Fairtrade can help tackle some of the effects. There are versions for 7-11 year olds (KS2), 11-14 year olds (KS3) and 14-16 year olds (KS4) with supporting lesson kits. All of the films are in our Films section or you can follow the links on the right. 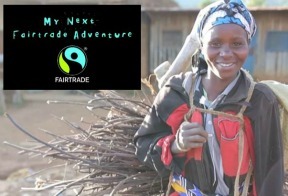 They can also be used with our existing films, ‘My Fairtrade Adventure’, in which Tayna began her Fairtrade journey, travelling to the Dominican Republic to find out about Fairtrade cocoa. We also introduced younger learners to Pablo the Super-Banana: the film, for those aged 7 and under. He is on a mission to tell children where bananas come from and how Fairtrade can help banana farmers. Watch it here and meet Pablo! 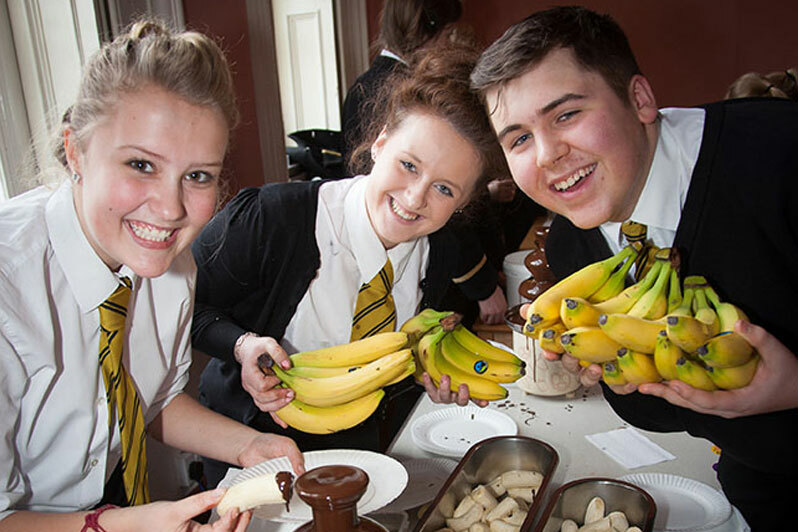 If your school ran an event Fairtrade Fortnight then don’t forget to enter our Fairtrade Fortnight Award for Schools and win a cash prize for your school’s Fairtrade work. You can find all of the details here. There are still a few materials available – including stickers, a giant map, a story poster and more that are great for Fairtrade activities all-year round. Visit our shop to order yours now.